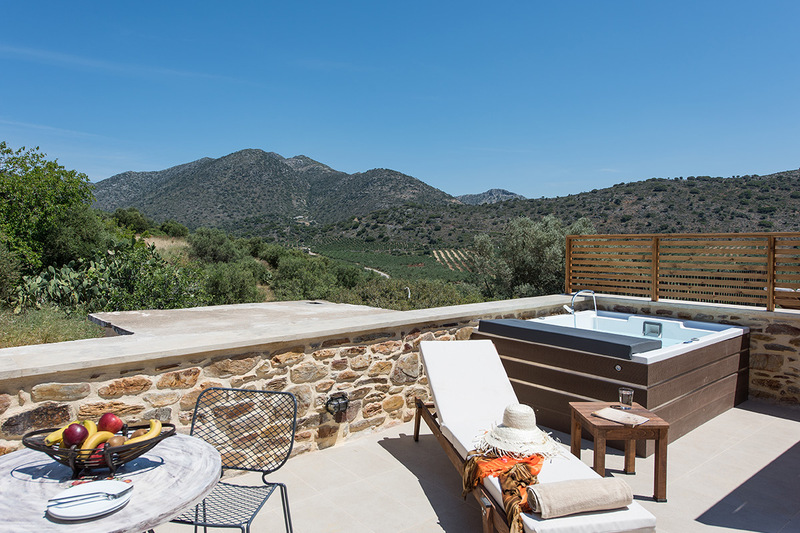 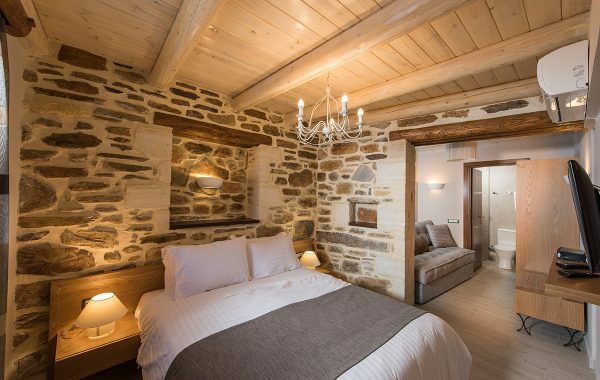 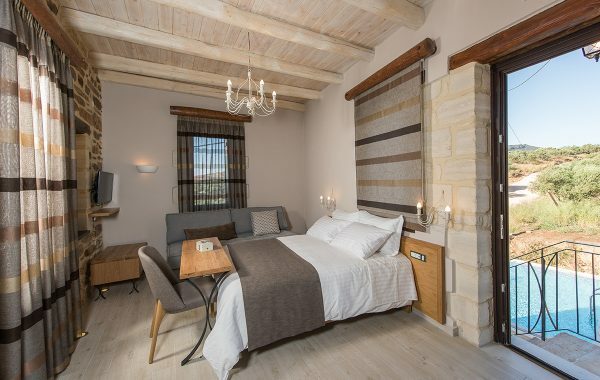 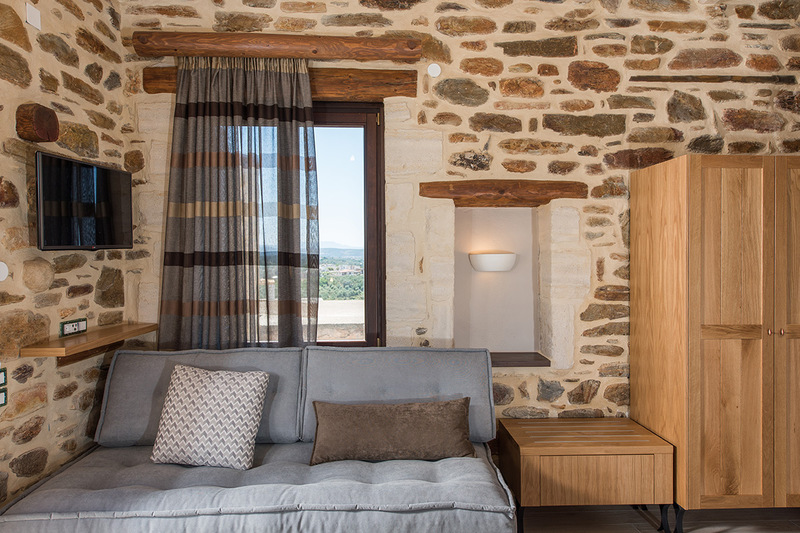 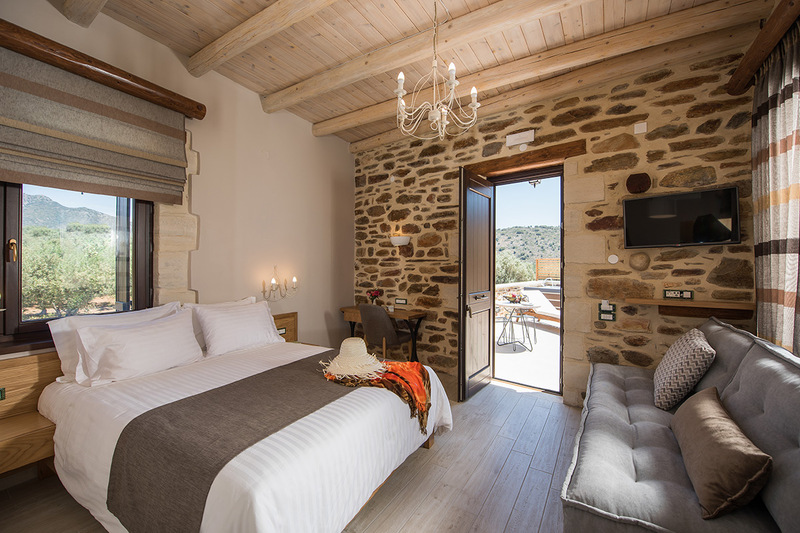 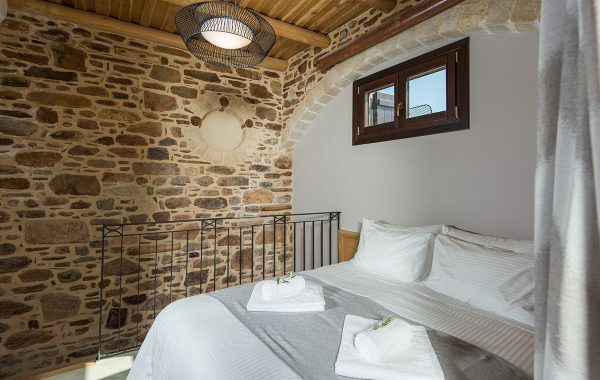 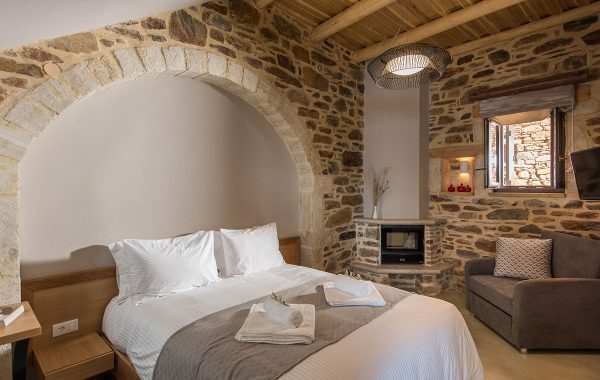 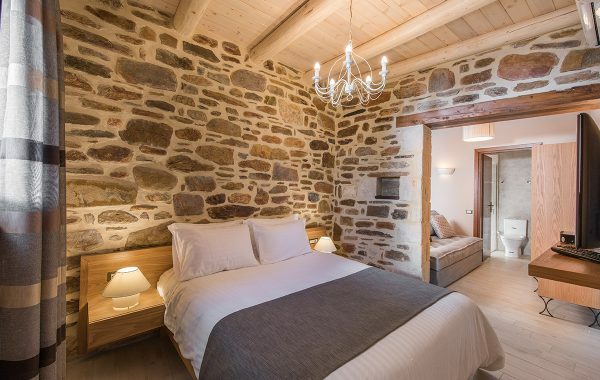 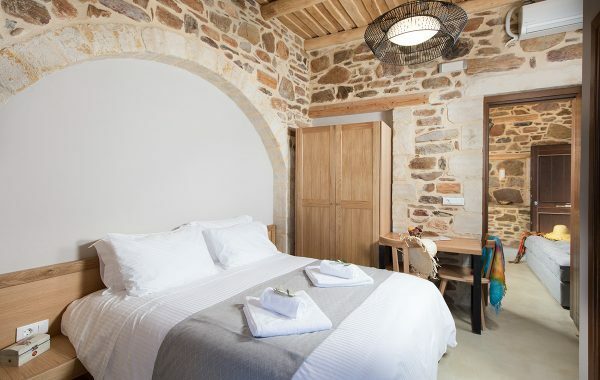 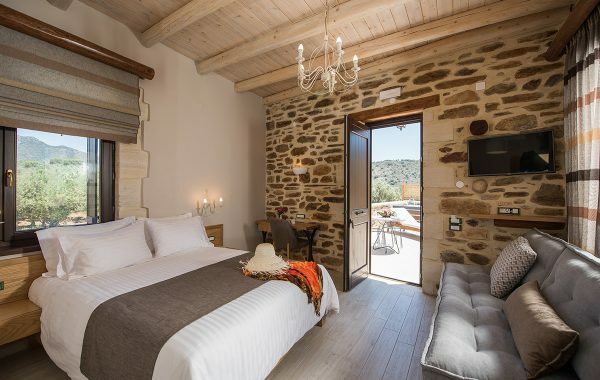 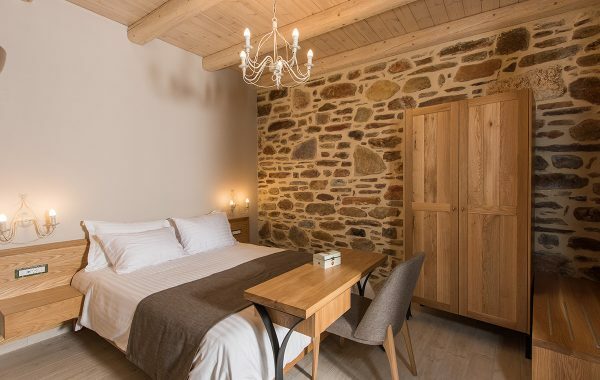 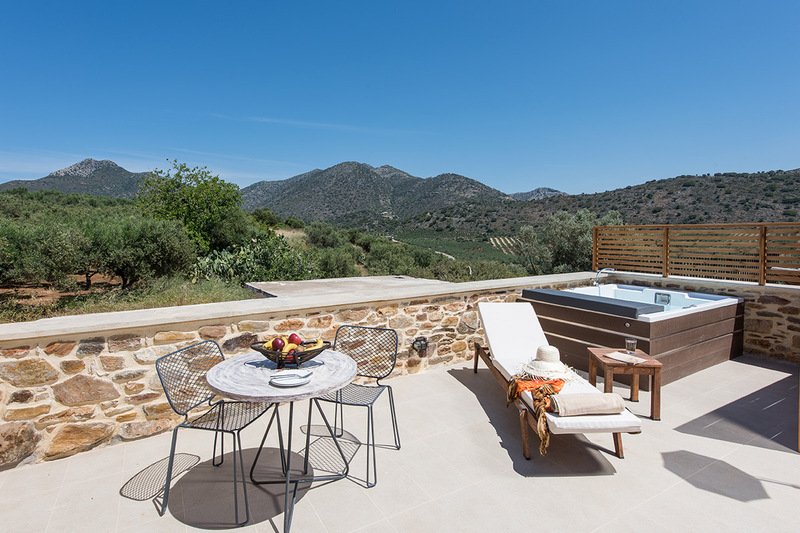 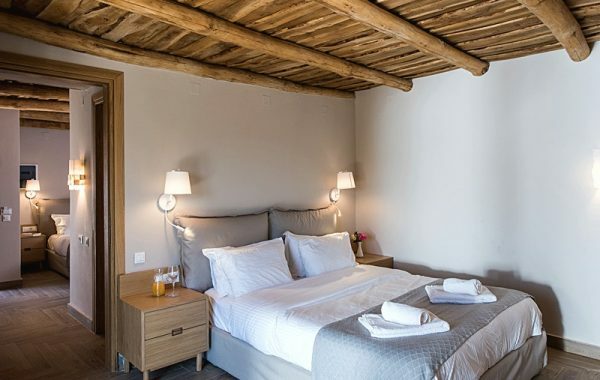 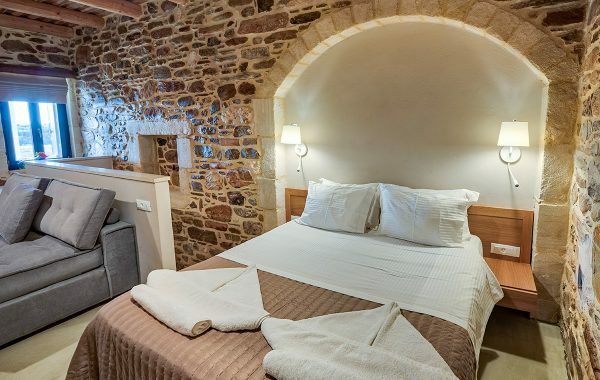 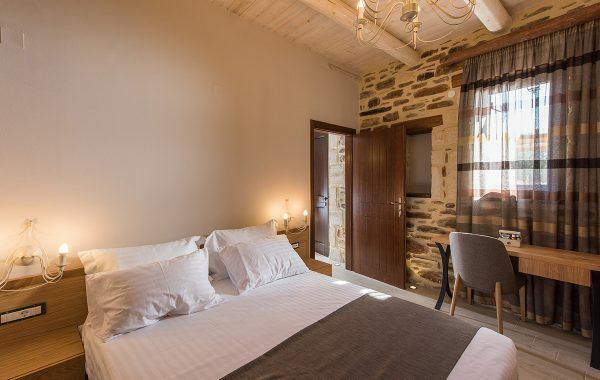 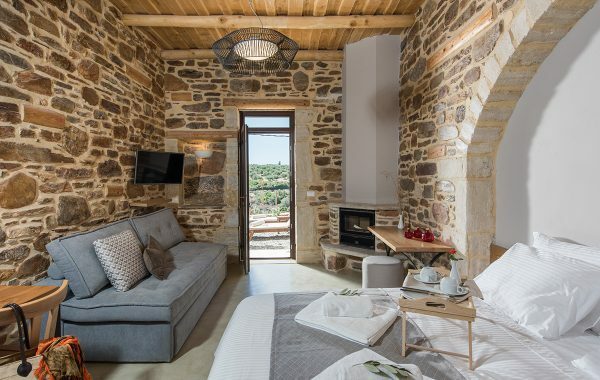 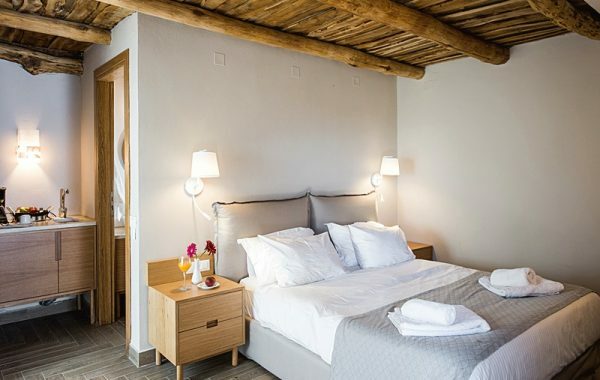 Relax on your comfortable double bed or enjoy the beautiful view of the countryside of Crete. 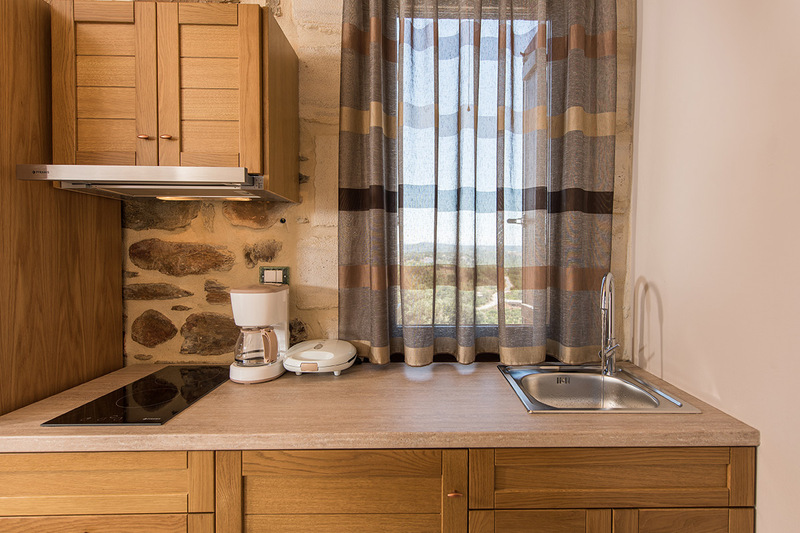 Prepare your beverage or meal in the fully equipped kitchenette. 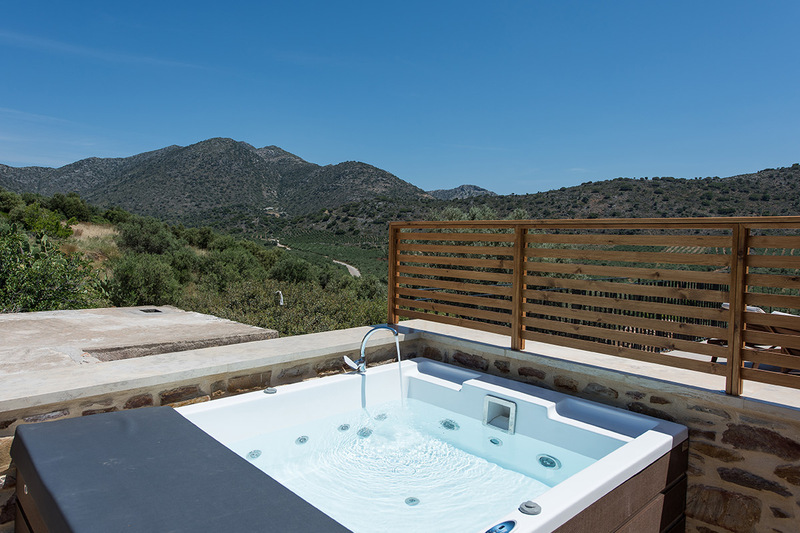 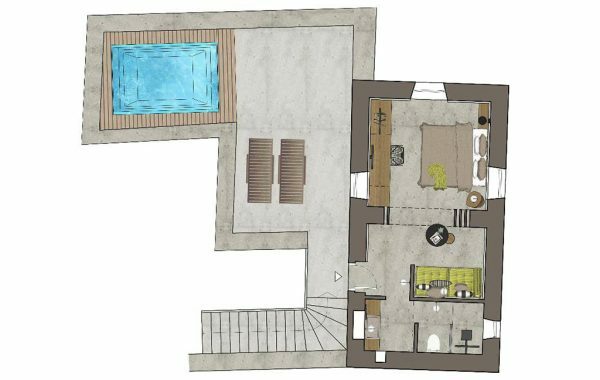 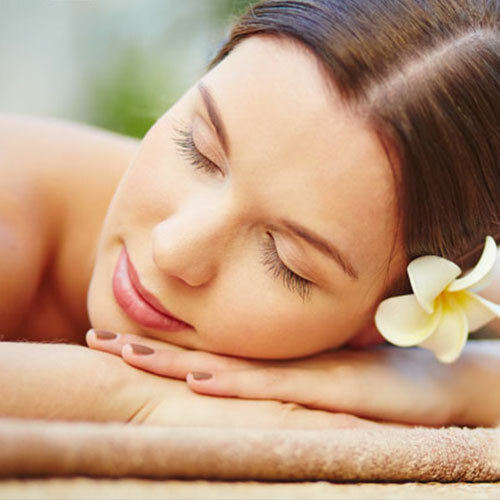 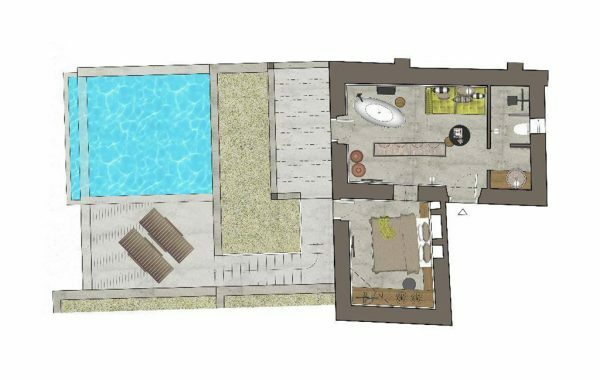 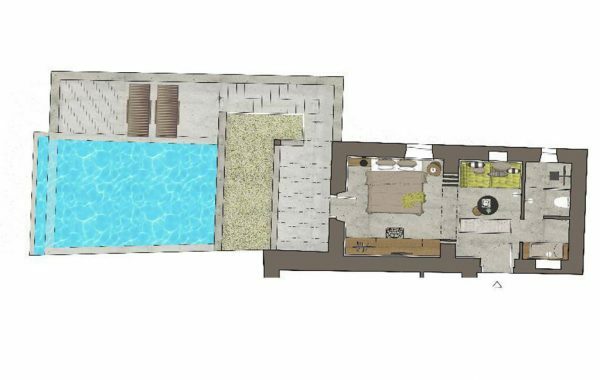 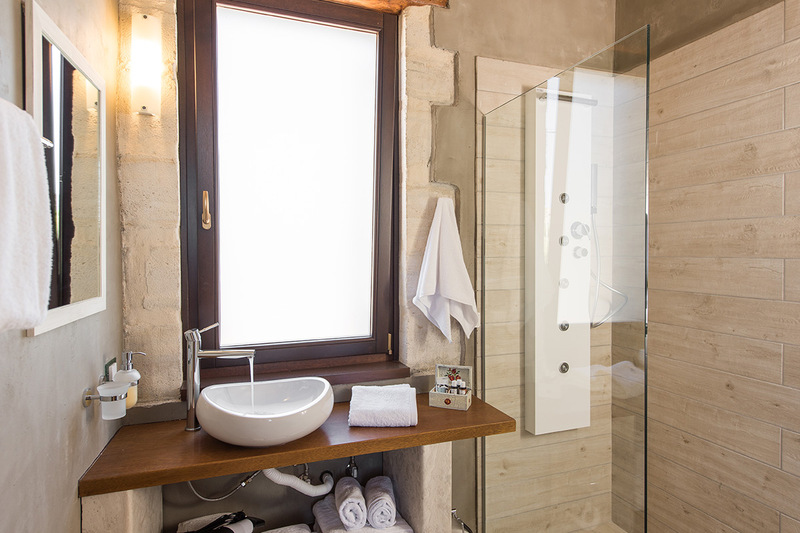 Sunbathe under the hot sun or watch the beautiful sunset while having a glass of wine in your private jacuzzi. 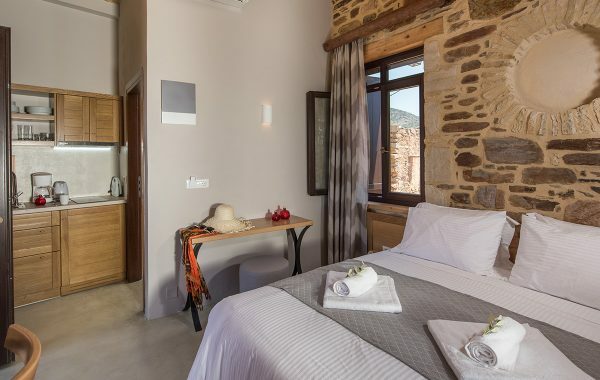 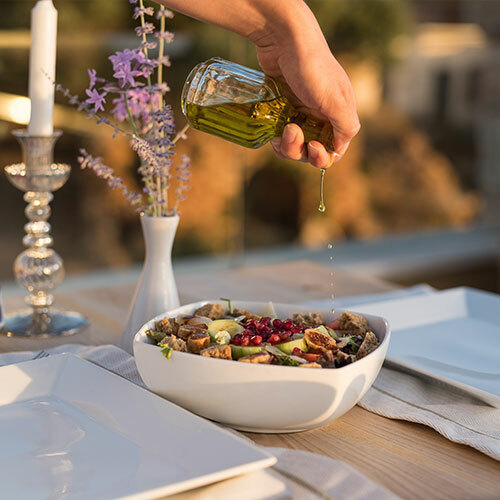 Luxurious Lameriana is your peaceful hideout for unforgettable holidays!